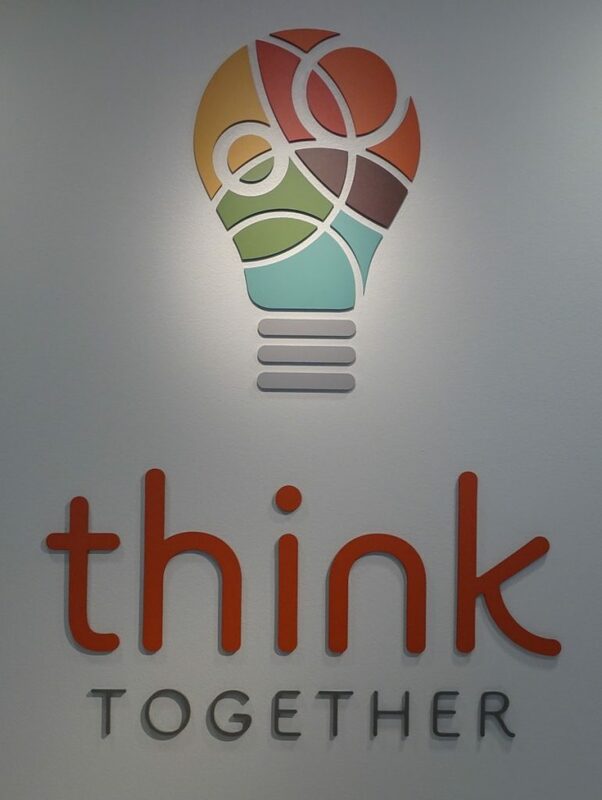 Think Together has a great program for helping students of all ages reach their full potential in education. 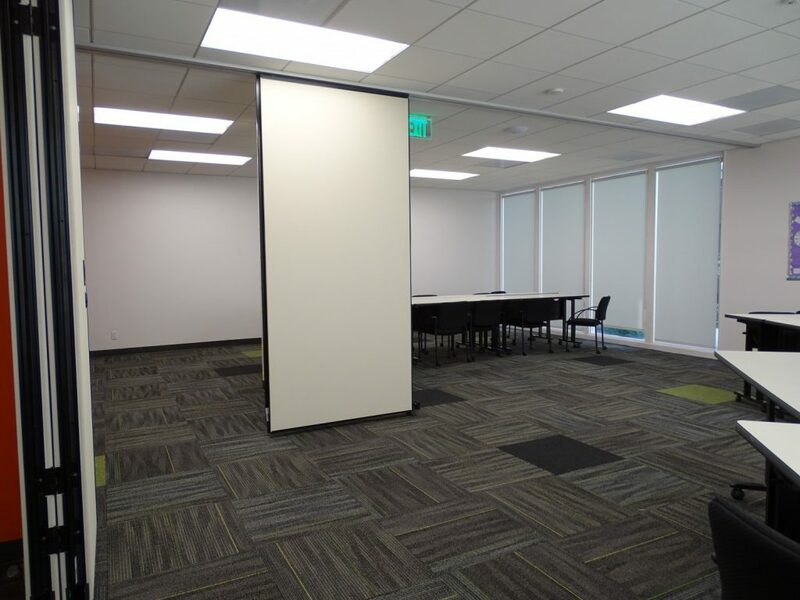 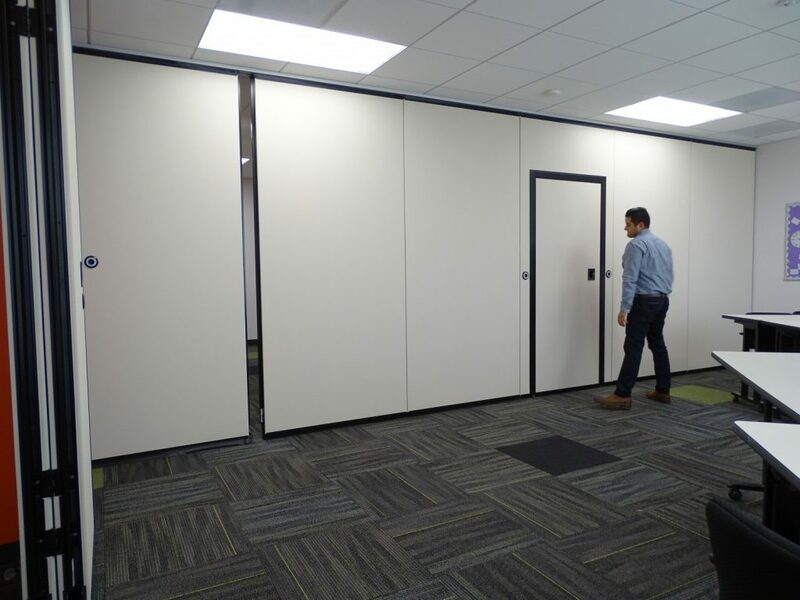 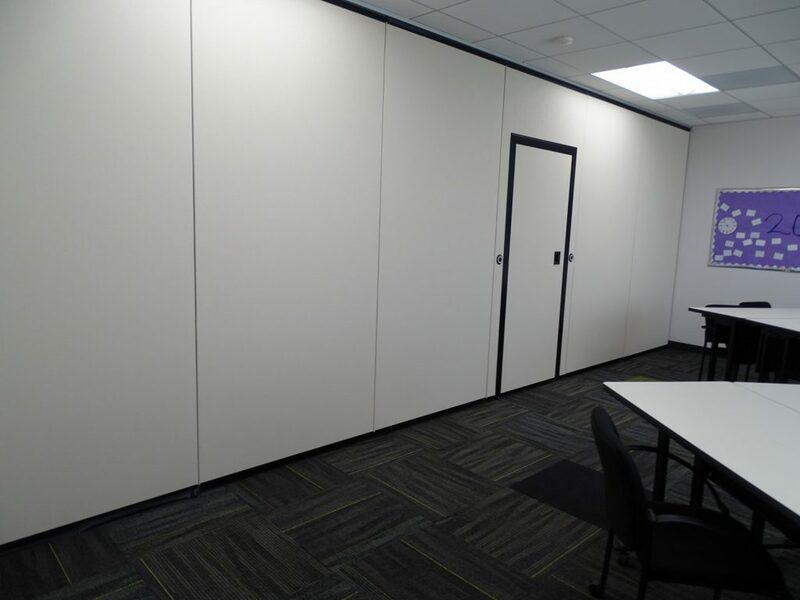 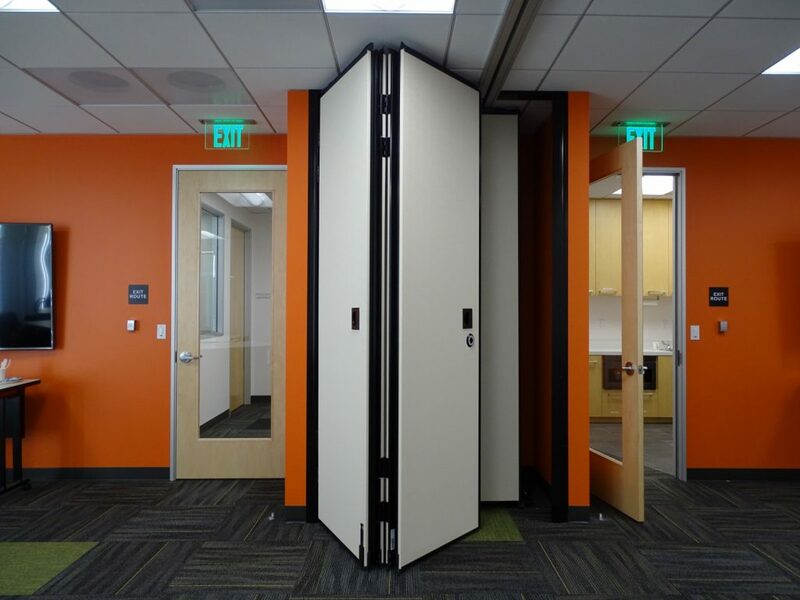 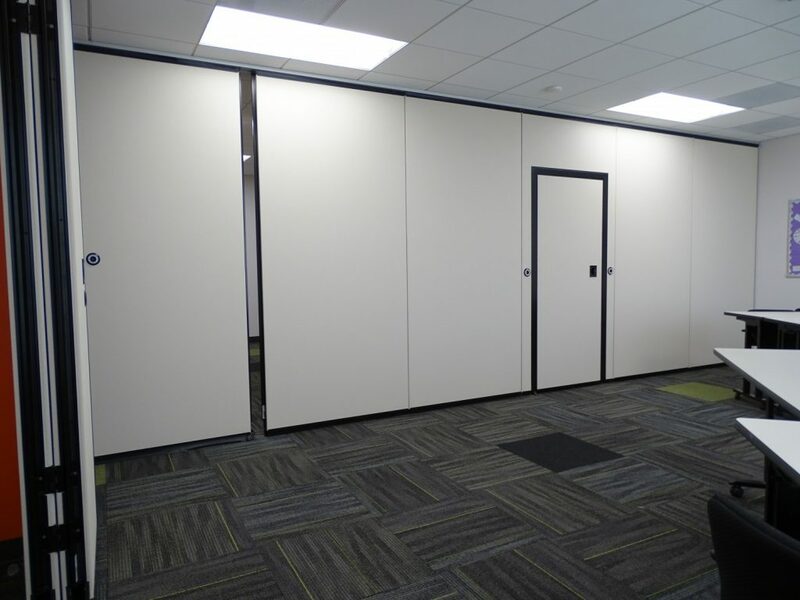 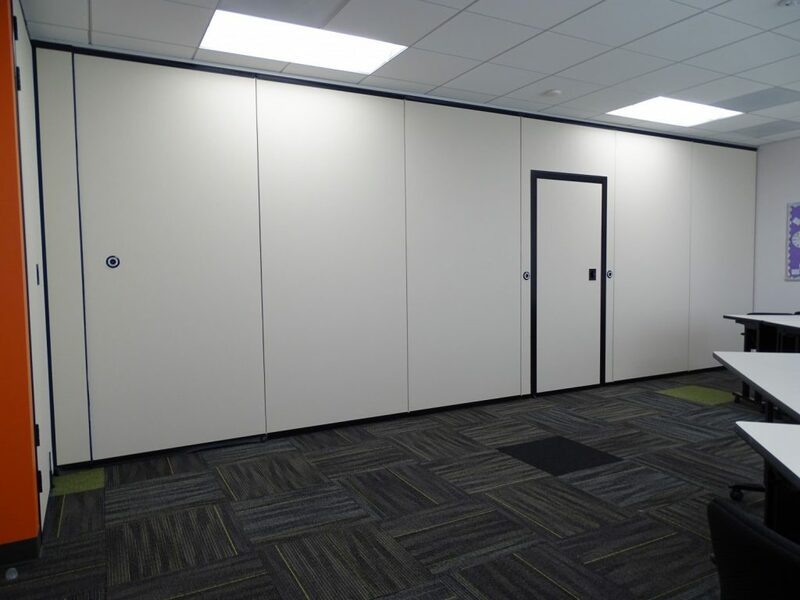 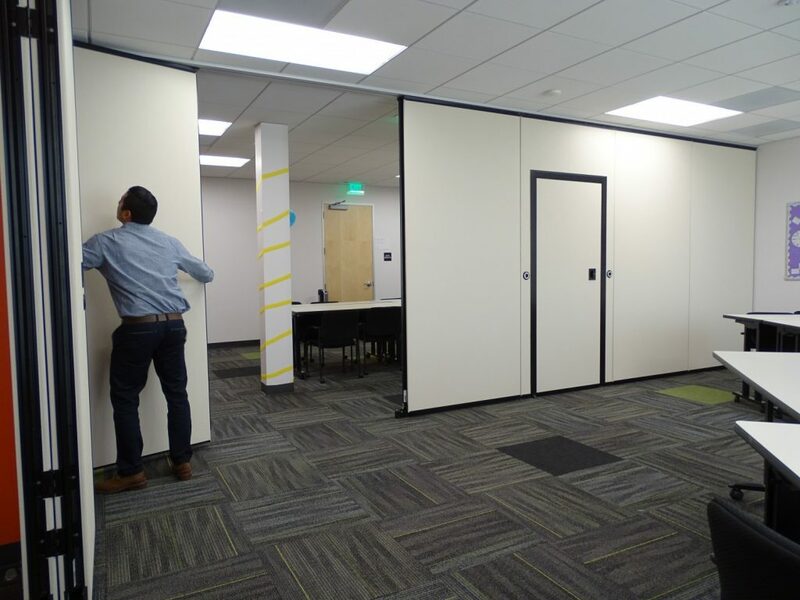 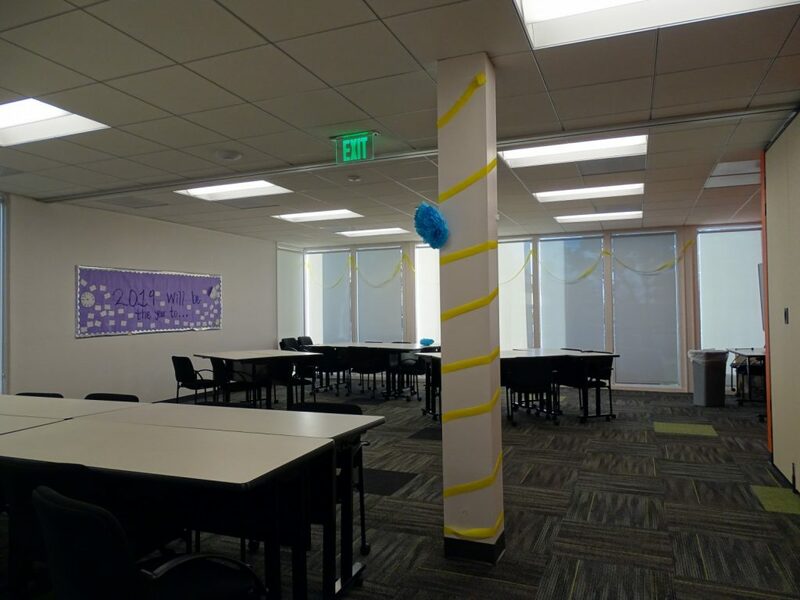 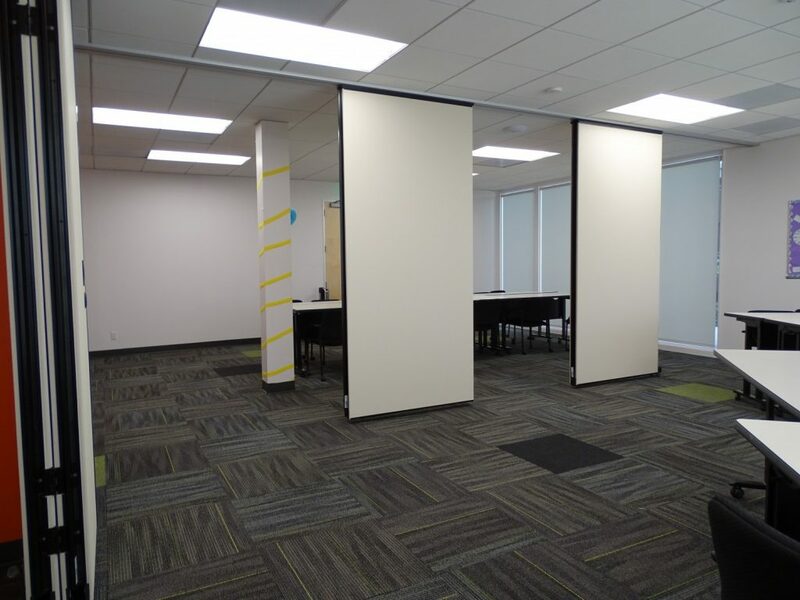 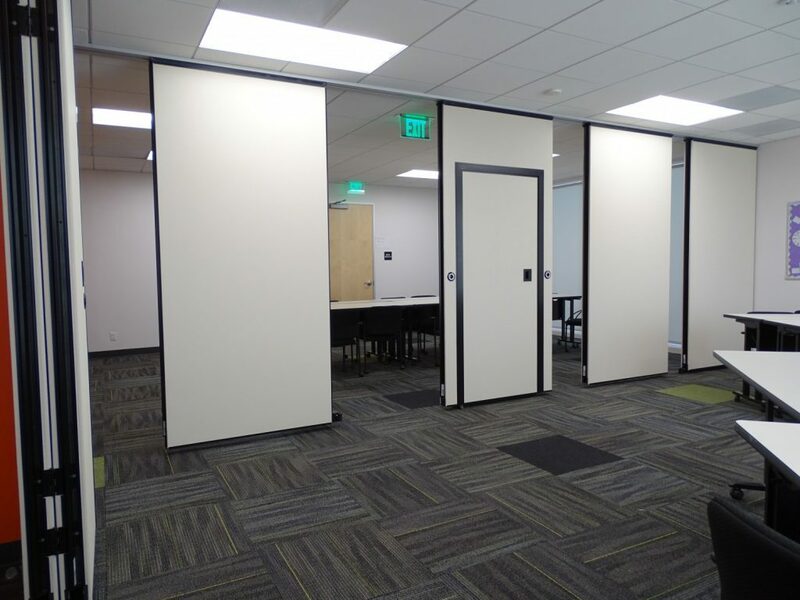 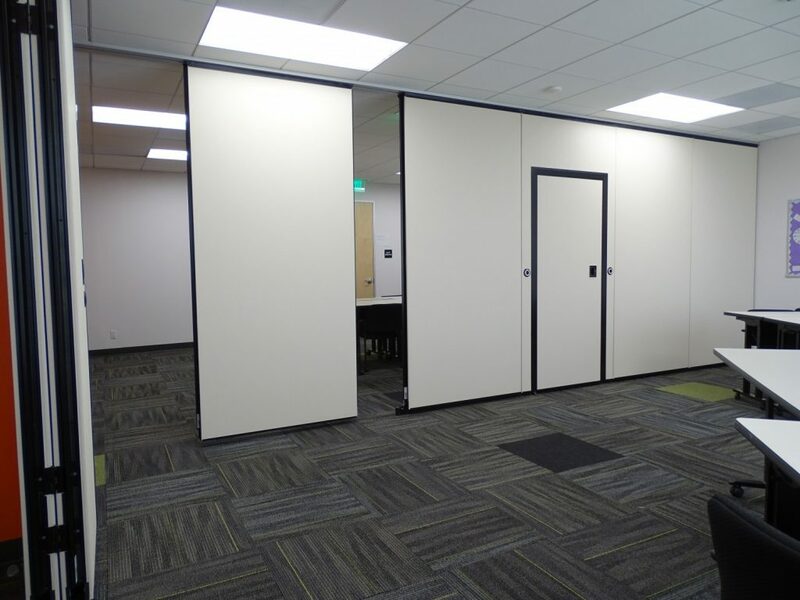 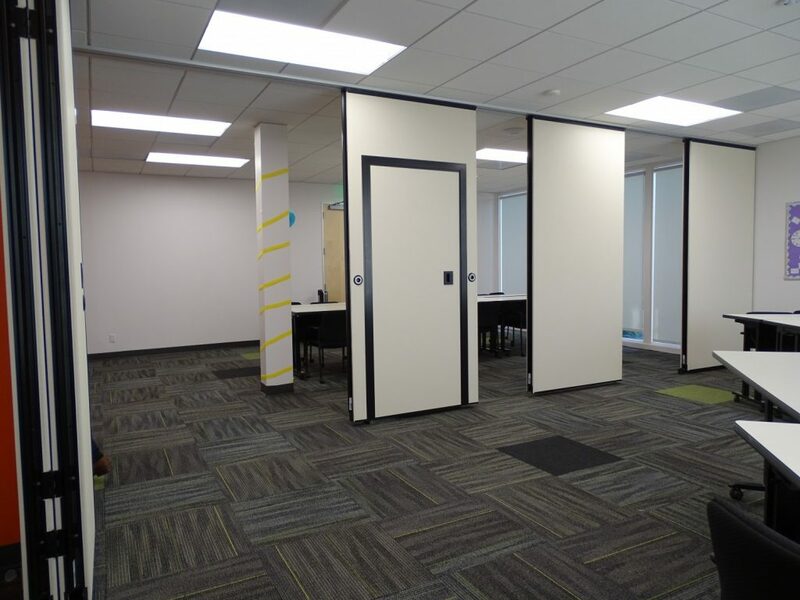 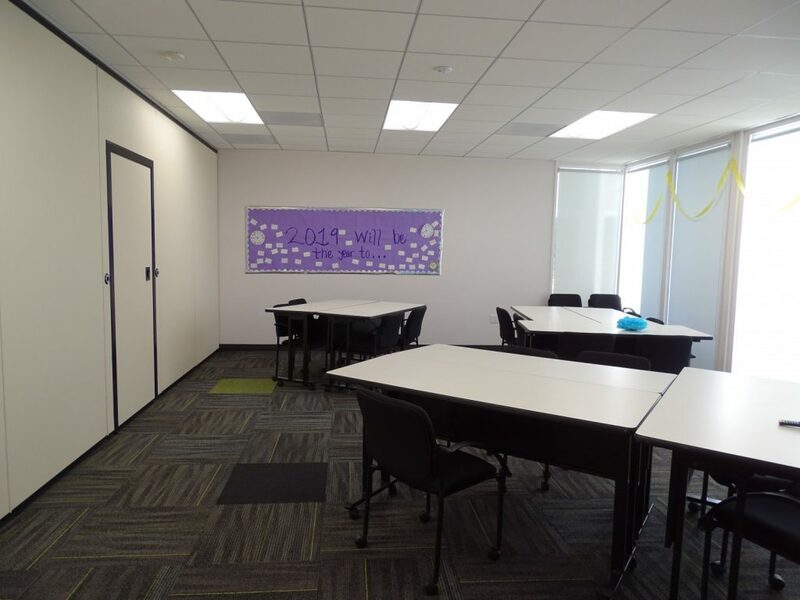 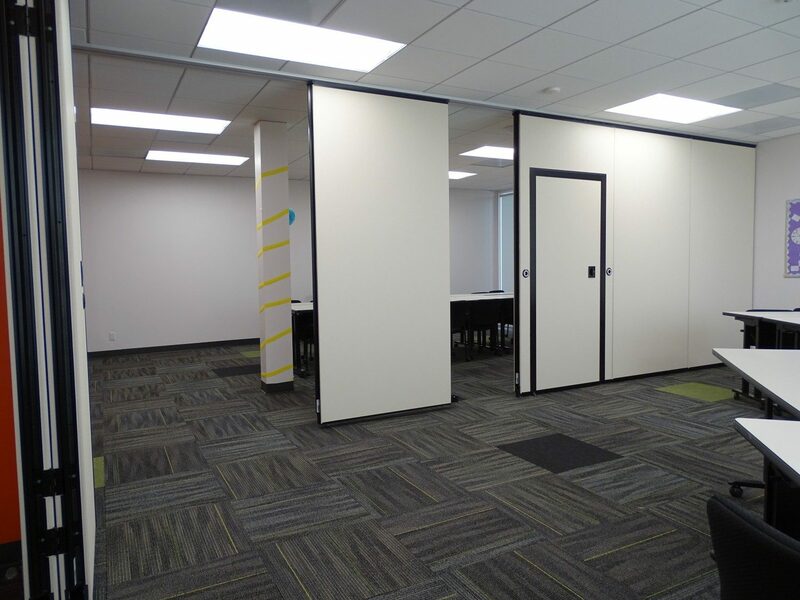 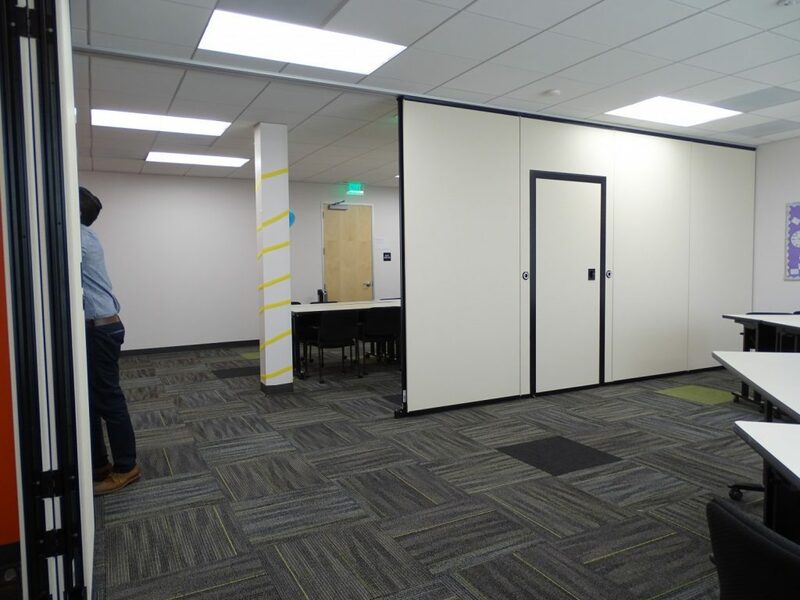 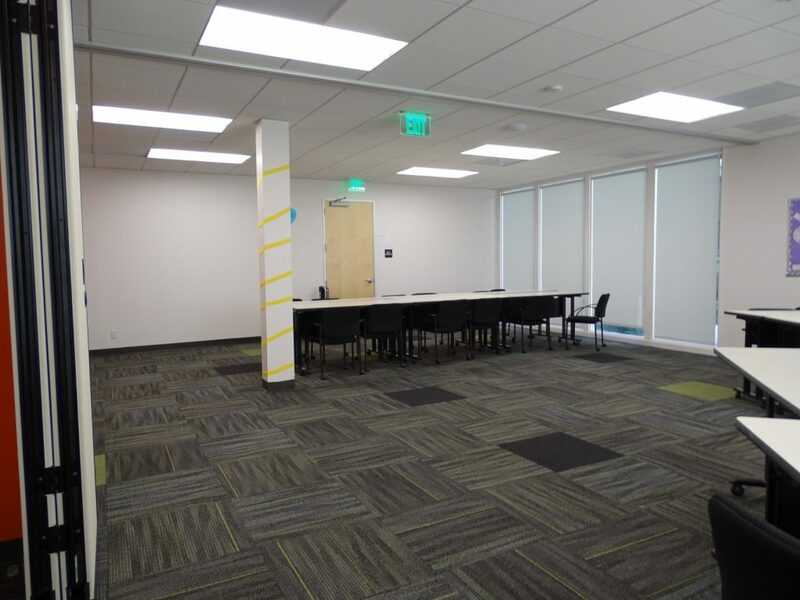 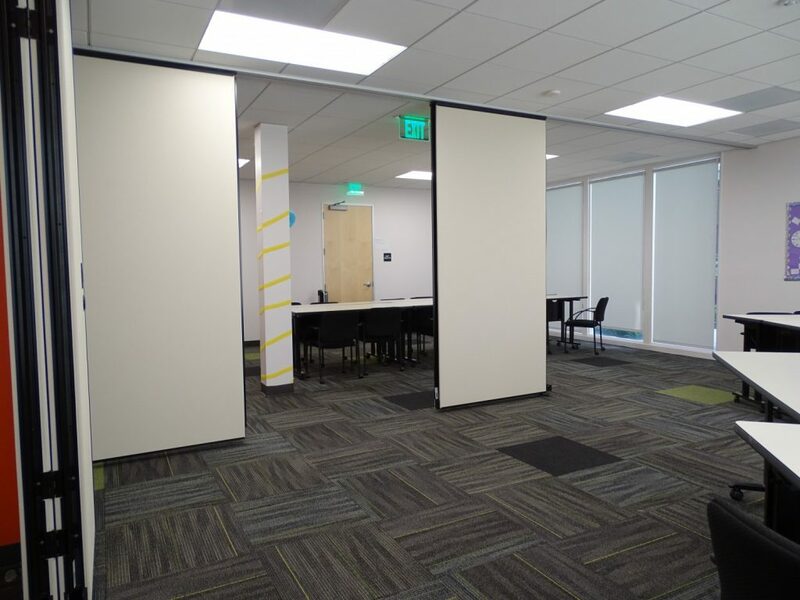 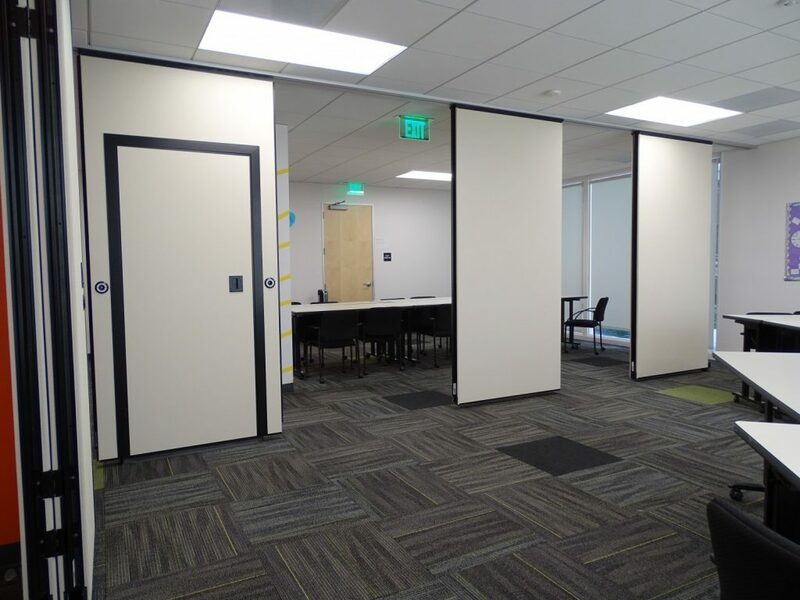 L2 Specialties provided operable partitions and structural support to make sure their study rooms also reached their full potential for flexible space! 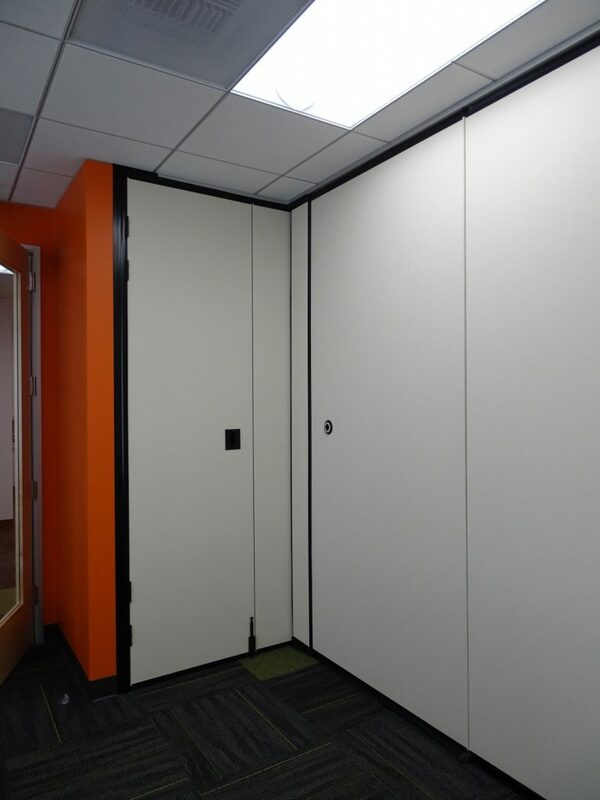 Moderco’s Excel 741 with pass doors. 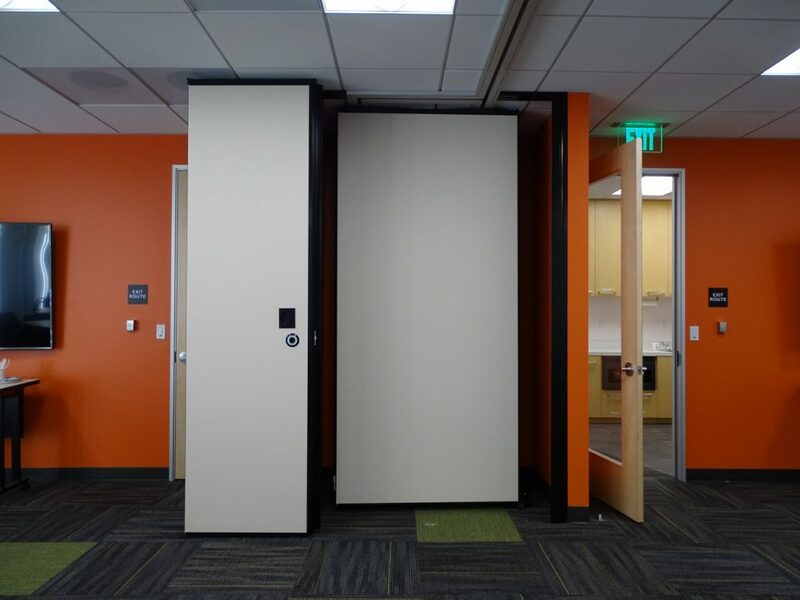 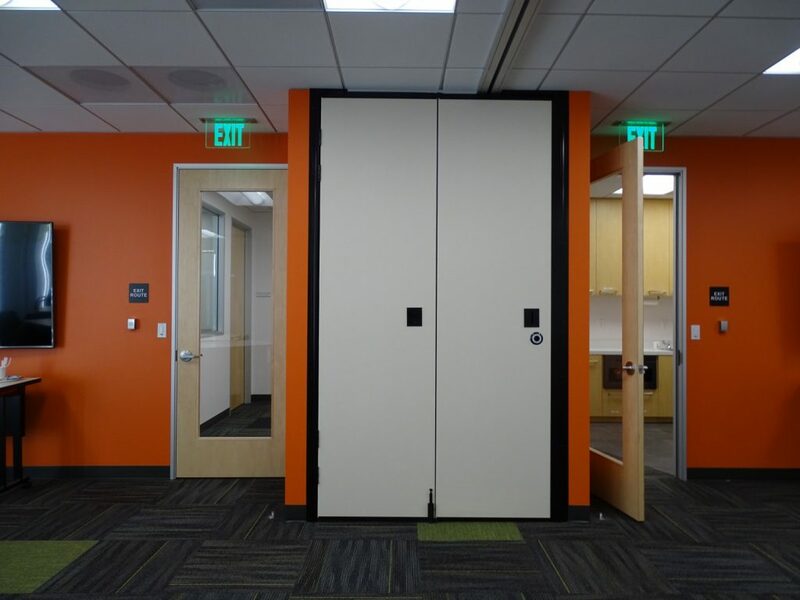 pocket doors, 50 STC and automatic bottom seals were the perfect choice by CDL Design Group.